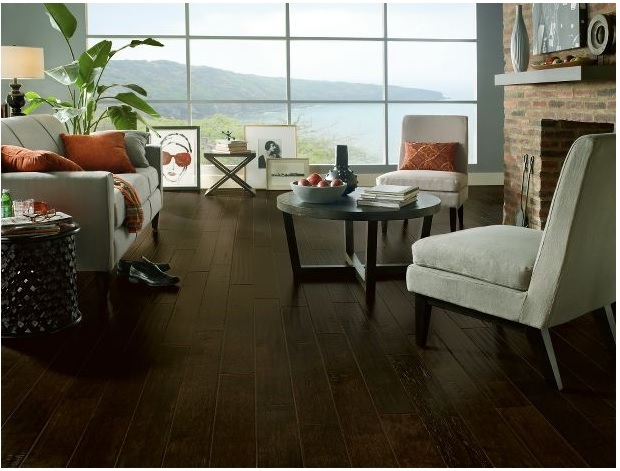 The Rural Living Collection from Armstrong Flooring features engineered hickory wood flooring that's been handscraped and distressed for an authentic appearance. It has HartGuard Deluxe finish for added durability. 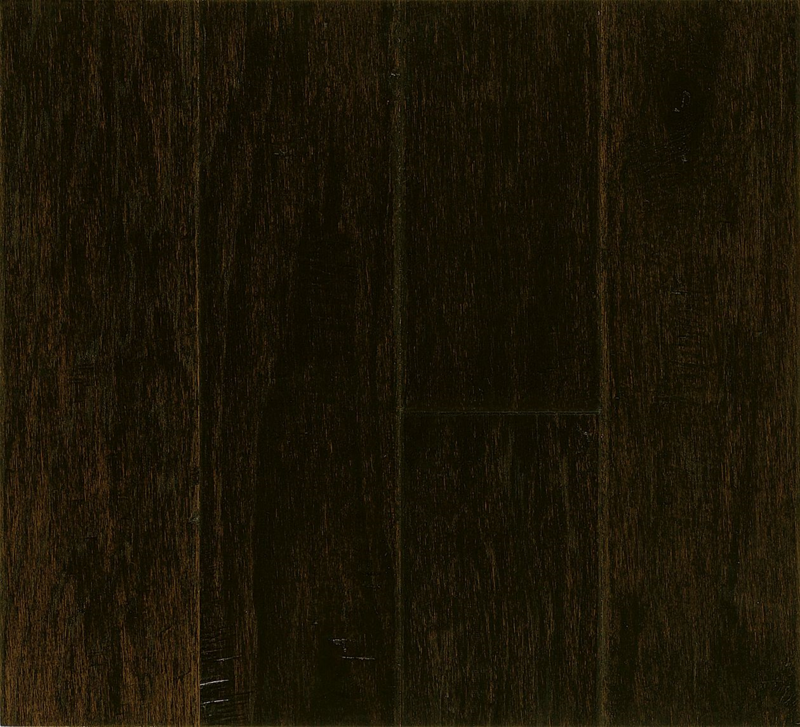 This engineered wood flooring can be used for below, on or above ground level applications. Install with glue, staples or as a floating floor. This product is made in the U.S. and has a 25-year manufacturer's warranty. iDeal Floors, founded in 1992 as Big Bob's Flooring, offers our customers industry expertise, a wide selection of name brand flooring and countertops and personalized customer service. Our focus is on high-quality, dependable products for affordable prices.